STOCKHOLM, May 21 (Reuters) - Sweden will send out instructions to its citizens next week on how to cope with an outbreak of war, as the country faces an assertive Russia across the Baltic Sea. The 20-page pamphlet titled "If Crisis or War Comes" gives advice on getting clean water, spotting propaganda and finding a bomb shelter, in the first public awareness campaign of its kind since the days of the Cold War. It also tells Swedes they have a duty to act if their country is threatened. 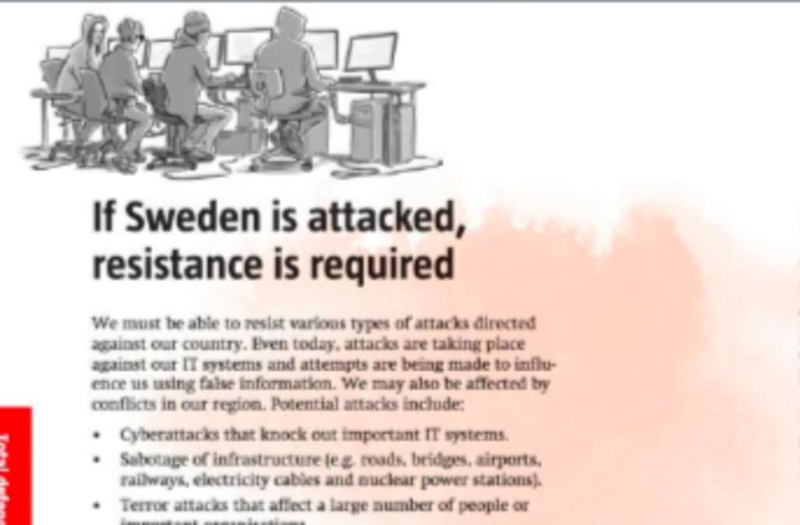 "If Sweden is attacked by another country, we will never give up," the booklet says. "All information to the effect that resistance is to cease is false." The leaflet's publisher, the Swedish Civil Contingencies Agency, did not spell out where an attack might come from. "Even if Sweden is safer than most countries, threats do exist," agency head Dan Eliasson told journalists. But Sweden and other countries in the region have been on high alert since Russia's annexation of Ukraine's Crimea peninsula in March, 2014. They have also accused Russia of repeated violations of their airspace - assertions that Moscow has either dismissed or not responded to. The Kremlin has in the past insisted that it does not interfere in the domestic affairs of other countries and has accused Western powers of stoking "Russophobia." 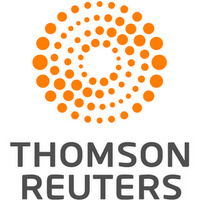 The booklet on its way to Sweden's 4.8 million households warns that supplies of food, medicine and gasoline could run short during a crisis.